Since a majority of fires happen in buildings, protection is key to both minimizing property loss and saving lives. This is an area ready for improvement. 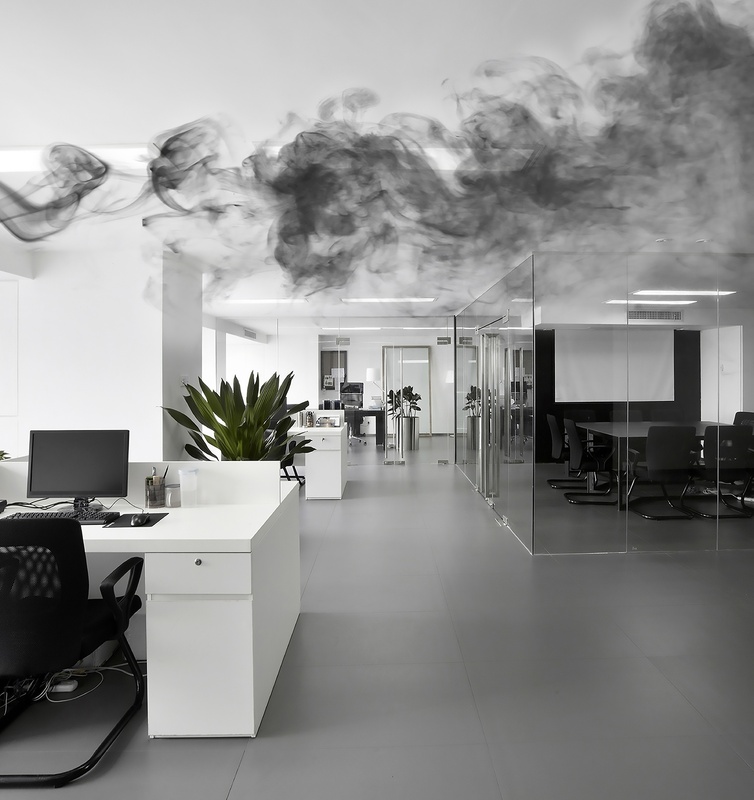 While sprinklers and smoke detectors, developed in the 1860s and 1940s, have been invaluable, most available fire protection today is passive and reactive. Thanks to the rapid development of technology and the ongoing so called industrial internet revolution, this is all about to change. By acquiring data, analyzing the information and promoting increased machine-to-machine communication, fire protection will soon become an increasingly active operation. 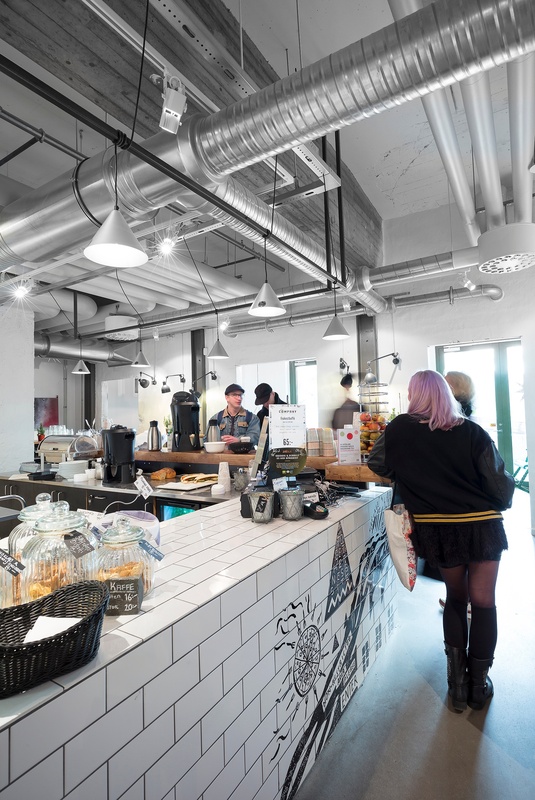 Imagine a building where the ventilation system is integrated with other building components and constantly on the look-out for irregularities. While the dampers in the ventilation ducts provide information about smoke volumes, multiple sensors on doors and windows throughout the facilities will give an estimate about everything from room temperature to the number of people that are in the building at any given time. 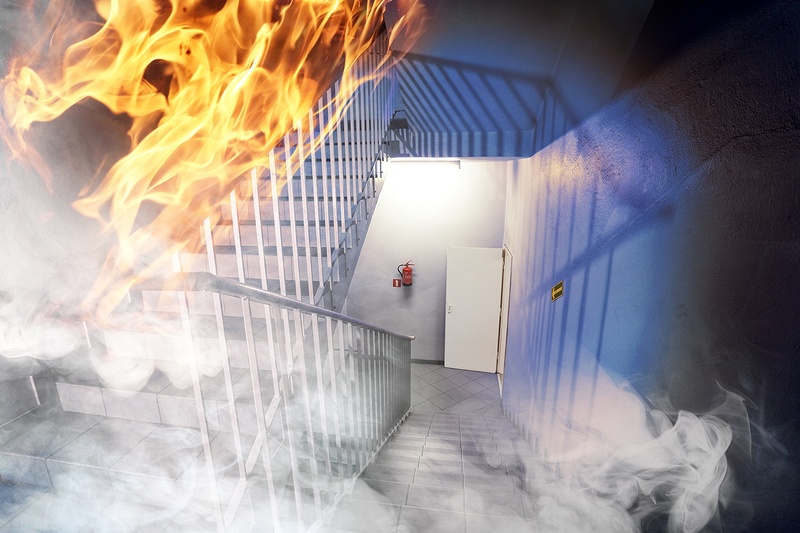 Having access to this type of data in real-time will shorten the time between detection and protection, for example activating fire dampers, but it might also help fire and emergency personnel better prepare for their discharge. For us the goal is clear. Fire protection needs to go from being mainly about reacting to fire, to an intelligent system that can actively forecast hazardous situations and rate the probability of fire. Doing so will increase the value of our buildings, save money on everything from insurances and reconstruction and help to reduce injuries and deaths. With a strong core offer, ranging from fire dampers and smoke control dampers to effective duct works, Lindab is prepared for the task. Do you want to know more about how Lindab can improve your fire protection? Read more on our web or contact Enrico Audisio, Strategic Product Manager Lindab Group, to find out more. If you would like to hear more about why you should choose steel over wood in construction, you can read about it here.